The “EMC Testing Foundations Course” is an introduction to emissions and immunity EMC testing requirements and methods for design and compliance engineers. 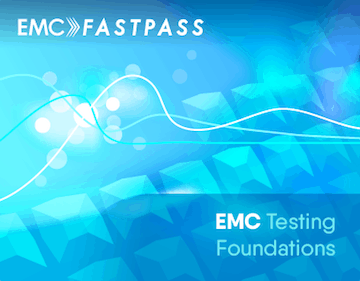 Module 1: “EMC Testing 101” is an introduction to individual EMC tests and how they will be applied to your products. You’ll learn the fundamentals of each of the main emissions and immunity tests are that your product may face at an EMC test lab. Module 2: “Standards and Regulations” shows you how to identify and navigate the standards that apply to your product. You’ll learn the processes and procedures for picking the right route to market for North America and Europe. You’ll learn how to find and navigate the EMC and RF standards that apply to your product, how to keep up with the latest standards and the pros and cons of using wireless modules. You’ll get a bird’s eye view of the regulatory requirements and how to efficiently navigate them. Module 3: "Bonus Guides" can save you several thousands of dollars. Choosing the right test lab can save you over $2000 and 2 weeks time to market, and we cover what you need to know to pick the right one. You’ll learn the implications of changing your wireless or non-wireless product after testing. And I give you an over-the-shoulder look at how I managed to buy test equipment worth over $5000 for under $500 with a screen capture walk through of the process. Finally, you’ll learn how to pick up CE emissions and immunity standards for free (or very close to free) – legally of course. View Discounts for Multiple Enrollments. 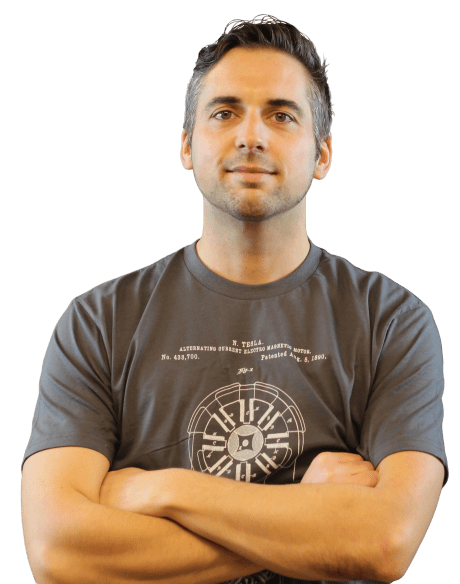 Andy is a hardware design engineer and the founder of EMC FastPass. He designed hardware products for 10 years before building and running an FCC listed EMC test facility. In 2014 he founded EMC FastPass with the goal of making EMC education interesting, accessible and globally available.